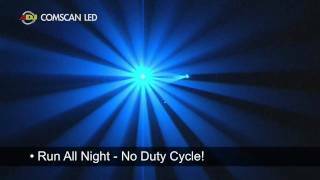 Considering purchasing the American DJ Comscan LED Lighting Scanner System? Have questions? Ask people who've recently bought one. Do you own the American DJ Comscan LED Lighting Scanner System? Why not write a review based on your experience with it. Nice pair of scanners from ADJ, very bright and perfect for mobile djs and clubs. 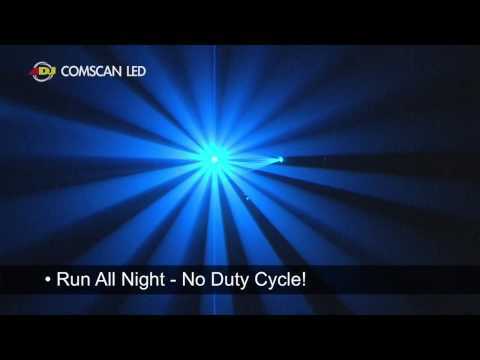 Seen a video for American DJ Comscan LED Lighting Scanner System online or have you own video? Check out American DJ Comscan LED Lighting Scanner System on DJkit.com!